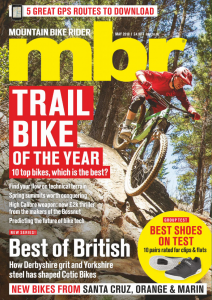 The worst thing about the end of the World Cup DH season? 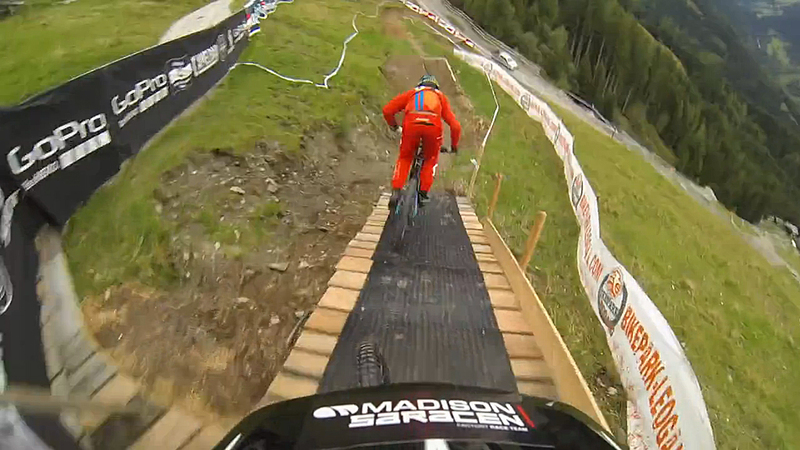 It could be the end of Claudio Caluori’s headcam previews of the tracks. This one doesn’t quite have the general where-did-that-cat-come-from craziness of the Hafjell run-through, but it’s still a damn fine watch. Thanks for everything, Claudio. See you next year.